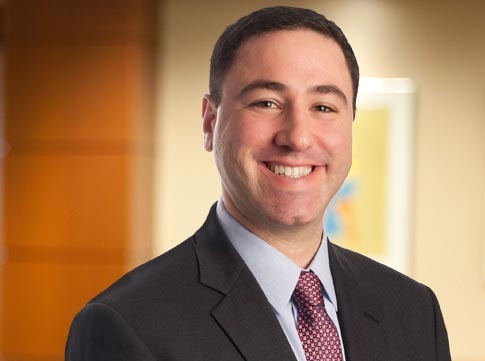 David Suchar, partner and Chair of Maslon's Construction and Real Estate Litigation Group, will present at the 2019 American Bar Association Forum on Construction Law’s Midwinter Program: Public Construction Projects: Not Always a Hollywood Ending and Division 7 Lunch in Los Angeles, California on January 31, 2019. During his presentation with co-presenter and renowned national mediator and arbitrator Ty Holt, titled "Handling Insurance Coverage Issues that Arise in Construction Mediation," David and Ty will discuss the unique issues that arise when construction mediations involve not only the merits of the claims, but also when there are insurance coverage disputes involving the same claims. David is a skilled trial attorney, regularly representing clients in construction and insurance coverage disputes, government and internal investigations, and a variety of commercial litigation. His construction experience includes defect, payment, and lien claims in addition to all manner of construction-related insurance coverage claims, negotiations, and litigation. David has developed a niche national practice representing commercial policyholders in insurance coverage disputes, including claims made on commercial general liability, professional liability, pollution, and crime policies. His recent successes include multimillion-dollar recoveries for such matters in Minnesota, Florida, Louisiana, Washington, Virginia, Maryland, and Utah. For more information, go to: American Bar Association Forum on Construction Law Division 7, 2019 Midwinter Program.